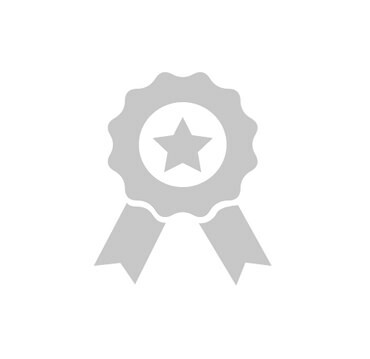 La Fantastique are a leading ski school based in the ski resort of Verbier, Switzerland. 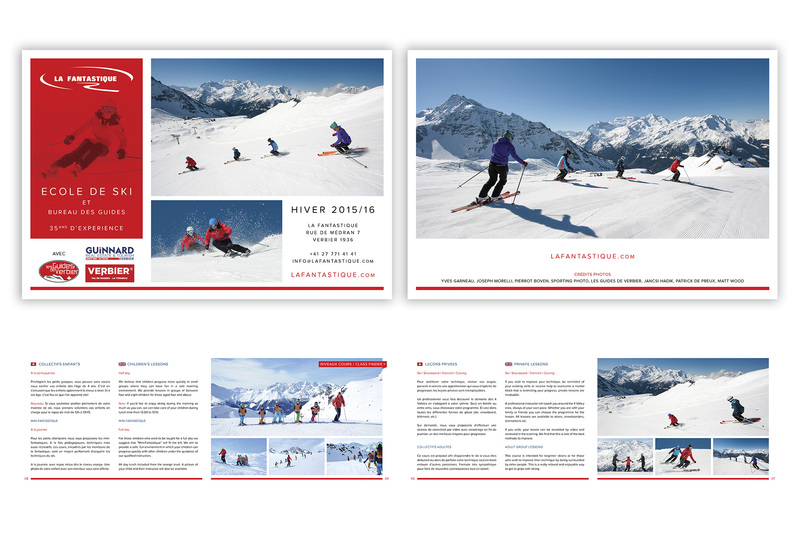 Since 2010 I have looked after their website, advertising and stationery needs and produce their annual ski school brochure that is distributed throughout the resort. In addition I’ve conducted several photoshoots for them with the images used throughout their marketing. In the summer of 2016 I was asked by La Fantastique to undergo a compete redesign on their existing website. The new fully responsive website produced fully in WordPress, now works seamlessly on desktop, tablet and mobile. Available in both English and French languages, the website boasts and intuitive and clear navigation as well as an online lesson finder with booking facility, video guides and much more. 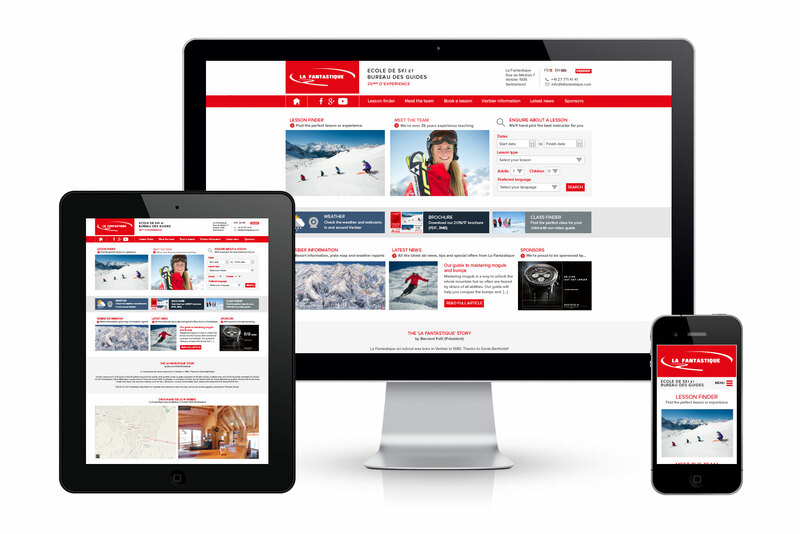 The website was launched in November 2016 to coincide with the new winter ski season and to date has been received with glowing praise from both La Fantastique and its clients.